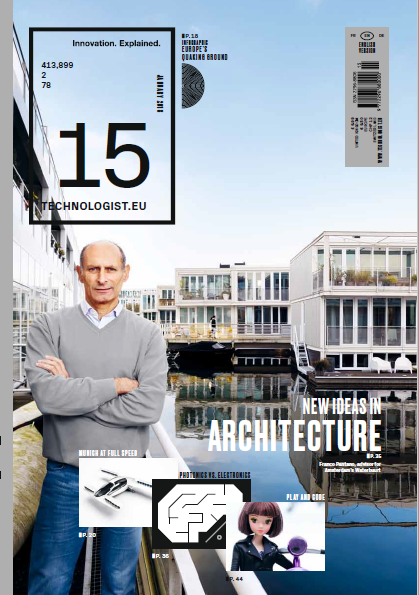 Technologist #15 is out now! The fifteenth issue of Technologist examines how photonics can topple electronics and zooms in on sustainable buildings. Also included: a feature on Munich mobility eco-system, a piece on marine exploitation and a column on how to handle risky technologies. Selected articles soon will be published on-line.